It is a great pleasure to welcome you into our office. If you have an insurance question or need an appointment, then I'm the person you need to speak with! I can help you make or change an appointment, verify your insurance eligibility, answer your insurance coverage questions and even order your contact lenses. Your contacts can be ordered right over the phone or on the internet and I am always happy to help you with that! 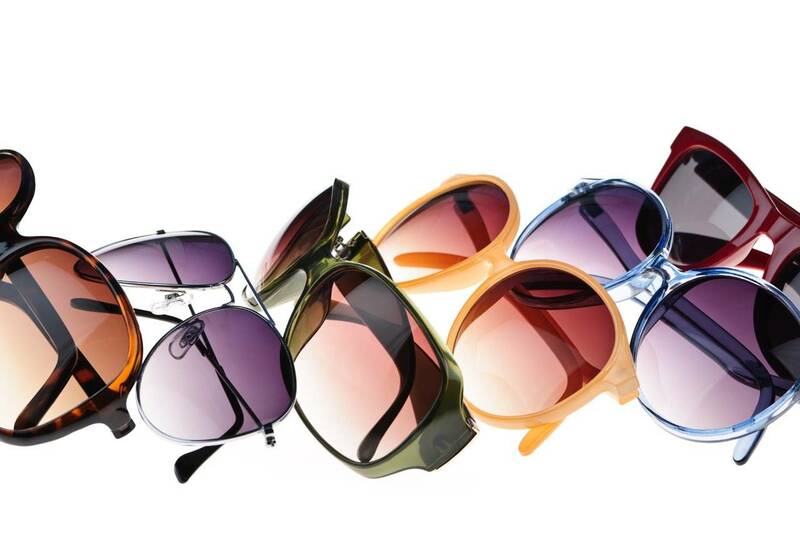 We carry all brands and types of lenes. Our prices are very competetive and Dr. Shearer is always on hand for any questions you may have. In addition to my other responsibilities, I will also be preparing you to see Dr. Shearer. We have new, state-of-the-art diagnostic equipment. You will always get a thorough, comprehensive exam at ClearSight Optometry. I look forward to seeing you soon!